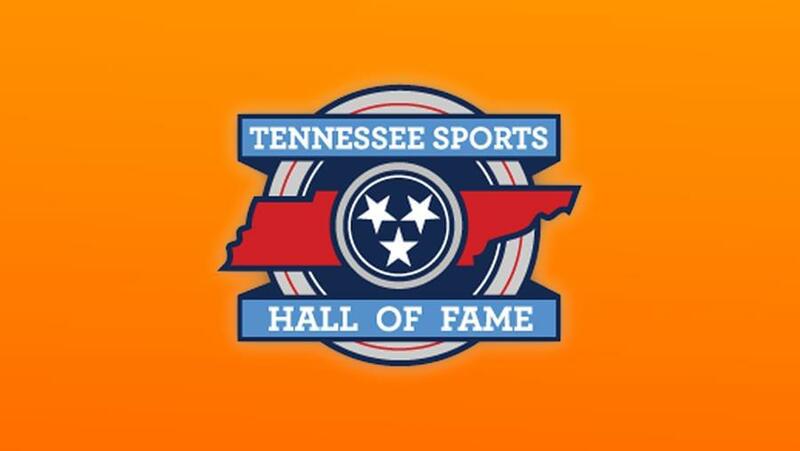 NASHVILLE, Tenn. – The Tennessee Sports Hall of Fame announced its nine-person 2019 induction class on Wednesday. Included in the star-studded class are five honorees with UT ties: Kippy Brown, David Cutcliffe, Charles Davis, Kara Lawson and Peyton Manning. Brown served three different stints as wide receivers coach at Tennessee from 1983-89, 1993-94 and then again in 2009. A Tennessee native, Brown helped establish the Vols as “Wide Receiver U,” coaching the likes of Carl Pickens, Joey Kent and Marcus Nash. He had an illustrious career in the NFL as well, winning Super Bowl XLVIII with the Seattle Seahawks. Brown also spent time coaching with the New York Jets, Tampa Bay Buccaneers, Miami Dolphins, Green Bay Packers, Houston Texans and Detroit Lions. David Cutcliffe coached at Tennessee from 1982-1998 and again from 2006-07, serving as an offensive assistant, tight ends coach, quarterbacks coach and offensive coordinator. 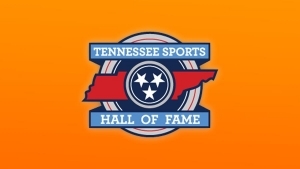 He helped develop another member of this induction class, Peyton Manning, into one of the most prolific college and NFL quarterbacks in history during Manning’s time at Tennessee. As a coach with UT, Cutcliffe was a part of five SEC Championships and the Vols’ undefeated run to becoming the 1998 National Champions. He won the 1998 Broyles Award, which is given to the nation’s top assistant coach. A Tennessee native, Davis was a four-year starter at safety for the Vols (1983-86) and was a member of the famed “Sugar Vols” who defeated Miami, 35-7, in the Sugar Bowl. 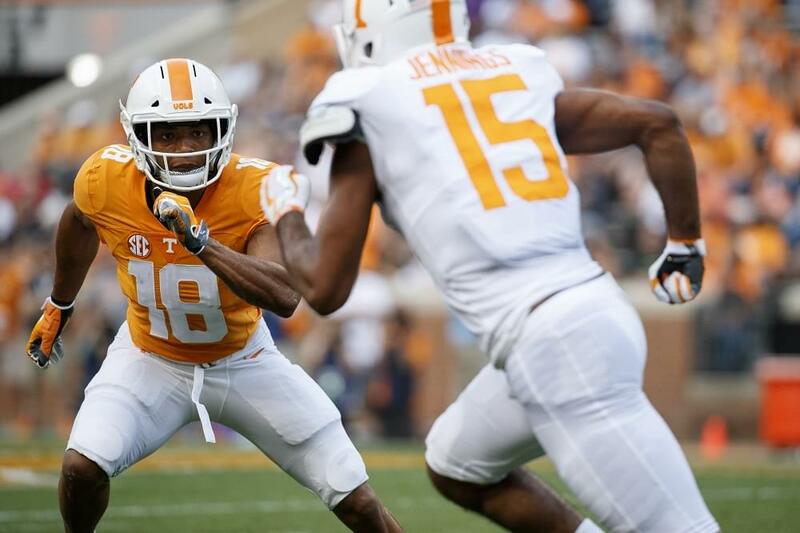 In the bowl win over the Hurricanes, Davis registered six tackles and an interception. The ’85 Vols also won the SEC Championship. 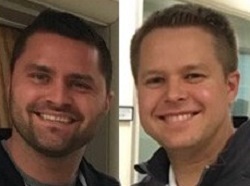 Davis currently works as a game analyst for Fox and covers the NFL Draft for the NFL Network. Lawson played for the legendary Pat Summitt and the Lady Vols from 1999-03 and was named to the AP All-America team three times. During her Tennessee career, the Lady Vols won four SEC Championships and had a record of 126-17. The Springfield, Va., native was drafted fifth overall by the Detroit Shock in 2003 and won a WNBA Championship with the Sacramento Monarchs in 2005. She played for Team USA in the 2008 Beijing Olympics, winning a gold medal, and now serves on the University of Tennessee Board of Trustees. She also is a game analyst with the NBA’s Washington Wizards as well as an analyst and studio host with ESPN. Manning played quarterback for Tennessee from 1994-97 and led the Vols to the 1997 SEC Championship game where they defeated the Auburn Tigers, 30-29. Manning was a consensus first-team All-American and won the Maxwell Award, Davy O’Brien Award and the Johnny Unitas Award in his senior season. He completed his career at UT with 11,201 passing yards, 89 passing touchdowns and 39 career wins. All of which are still Tennessee records. He went on to become a five-time NFL MVP, 14-time Pro Bowler and won two Super Bowls with the Indianapolis Colts and Denver Broncos.